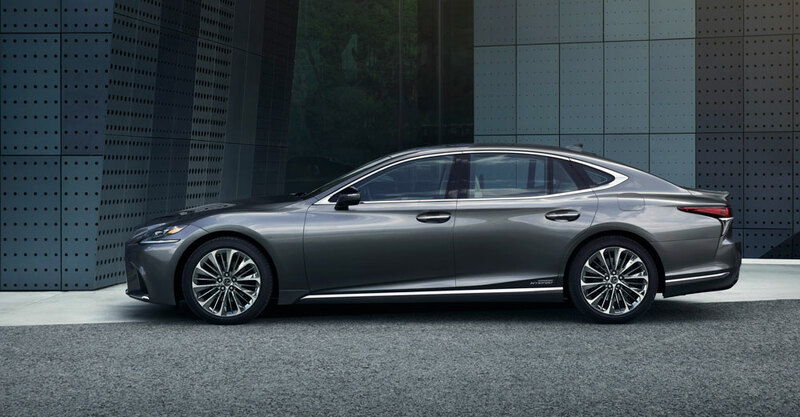 The finalists for the World Car Awards have been announced, and Lexus has two entries: The new Lexus LS flagship has been nominated for World Luxury Car and the LC coupe is up for World Performance Car. The competition is stiff, with the LS competing against the Audi A8, BMW 6 Series Gran Turismo, Porsche Cayenne, and Porsche Panamera. The list for World Performance Car is even longer — the Alfa Romeo Giulia Quadrifoglio, Audi RS 5 Coupe, BMW M5, and Honda Civic Type R are among the competitors facing the LC 500. Update: The Lexus LC 500 is also a finalist for the World Car Design award alongside the Citroen C3 Aircross, Range Rover Velar, Renault Alpine A110, and Volvo XC60. The top three from each category will be announced March 6, 2018, at the Geneva Motor Show. The winners will be named at the New York Auto Show on March 28.